IPMA-HR Colorado has many sp onsorship opportunities available. We believe in developing strong partners with our sponsors and are always open to your ideas on developing custom sponsorship opportunities. We look forward to partnering with you. 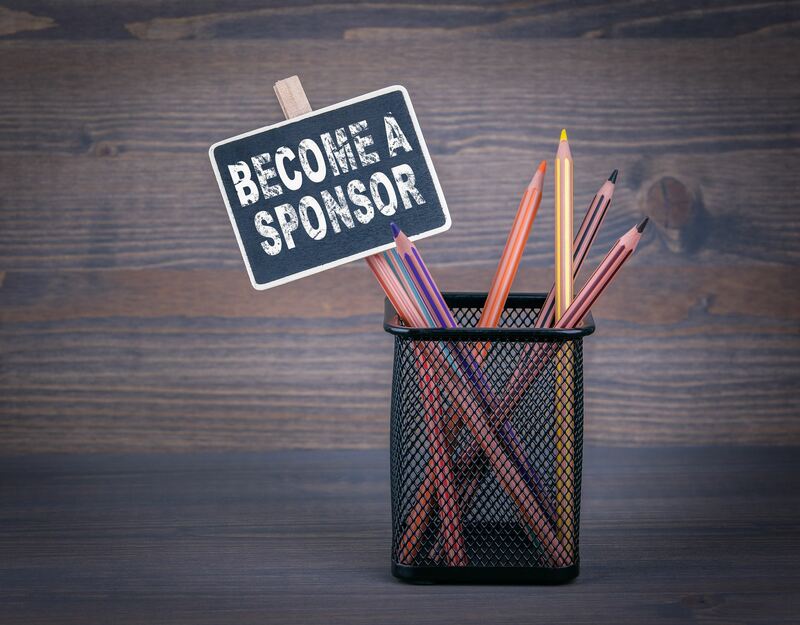 The IPMA-HR Colorado Chapter is pleased to offer Corporate Membership/Sponsorship Opportunities for your company to connect with public sector HR professionals and the association. Corporate membership strategically places your company as a key supporter of the profession, gives your company opportunities to reach HR professionals and build awareness within the public sector, and more importantly, grow your business. What are your sponsor levels? Review the key benefits below and/or click here to download the flyer. Private-sector organizations that provide goods and services for government human resource management administration are encouraged to join the association as corporate members. The organization holds the membership with one employee serving as the primary contact. Dues are paid on a calendar year. Download the sponsorship flyer here: sponsorship flyer (and remember, there are many ways to get creative about this!